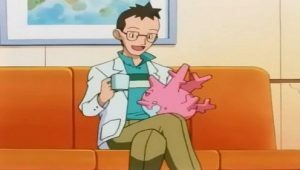 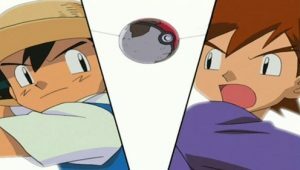 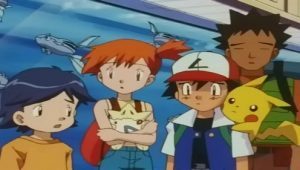 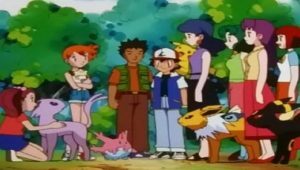 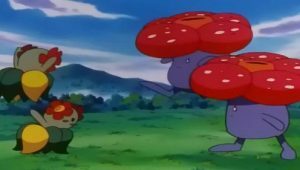 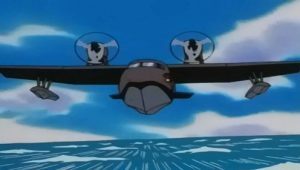 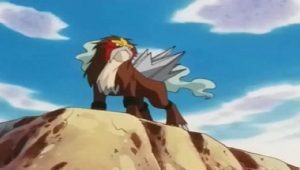 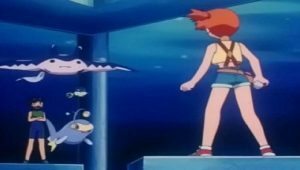 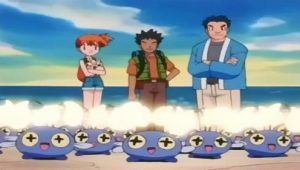 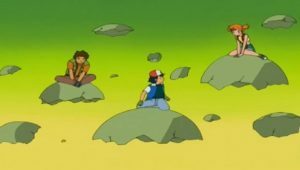 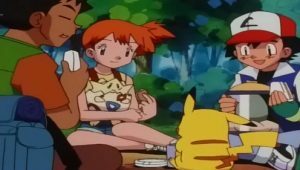 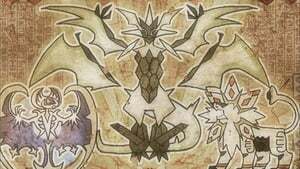 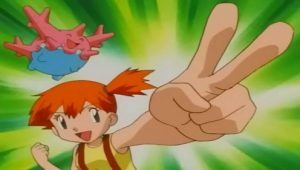 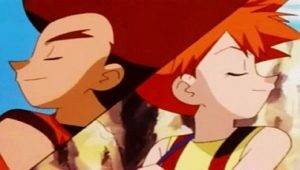 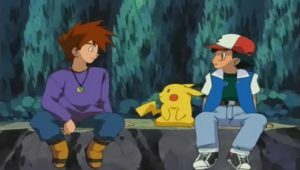 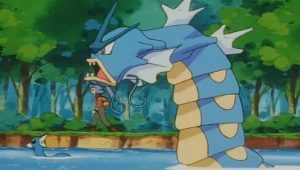 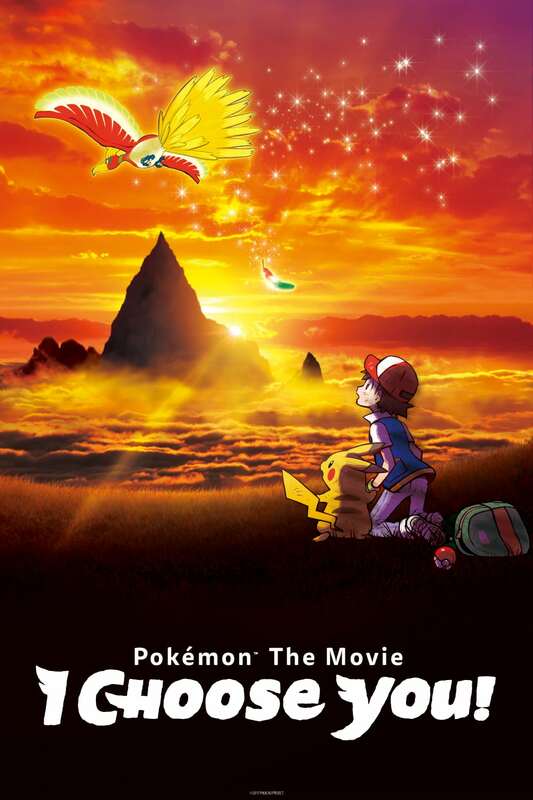 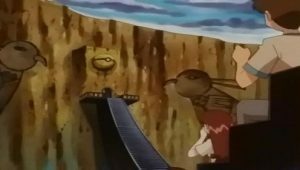 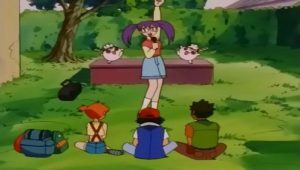 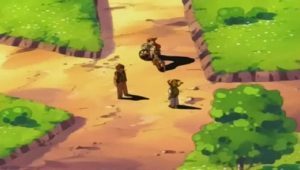 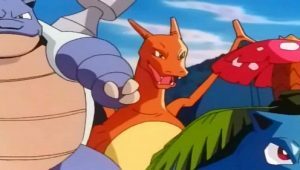 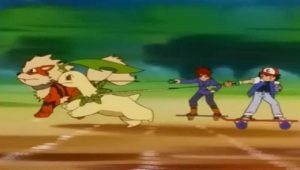 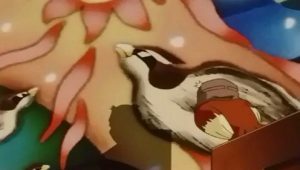 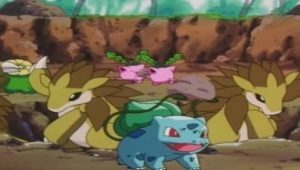 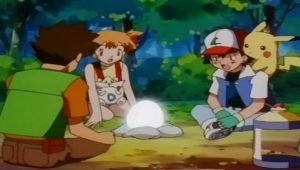 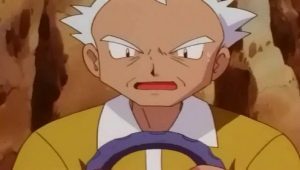 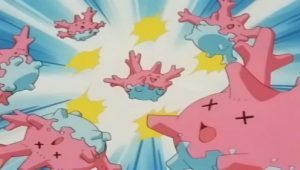 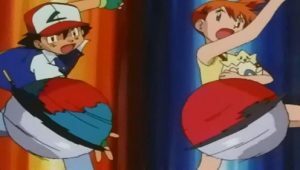 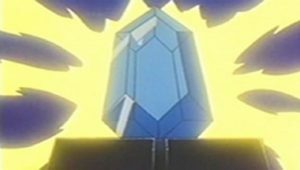 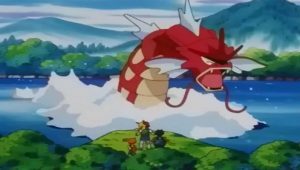 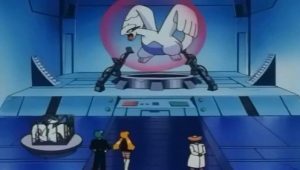 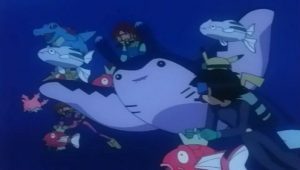 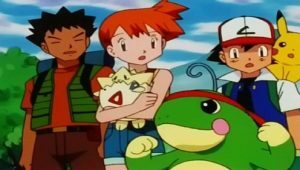 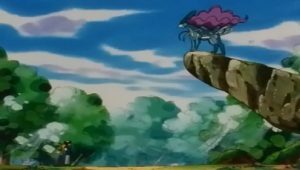 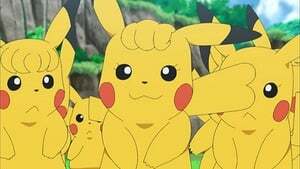 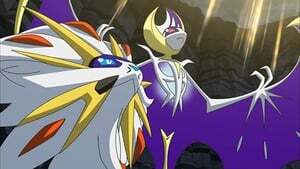 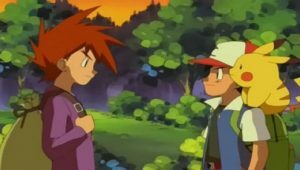 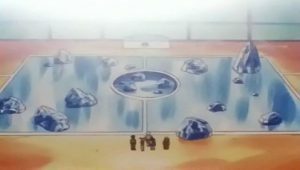 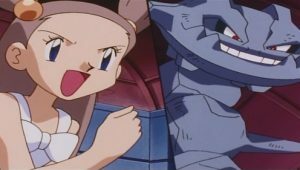 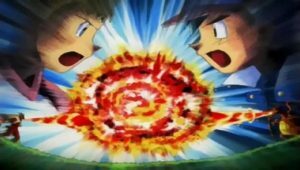 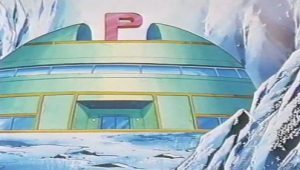 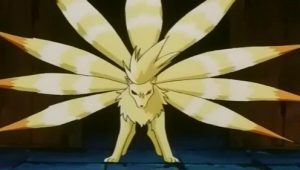 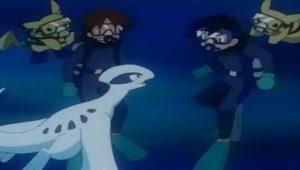 With the Johto League Silver Conference behind them, Ash, Brock and Misty head back to Viridian City to relax. 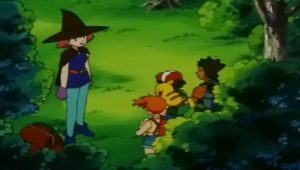 Their vacation is cut short when Misty receives an urgent call beckoning her back to Cerulean City to run the gym while her sisters cruise the world. 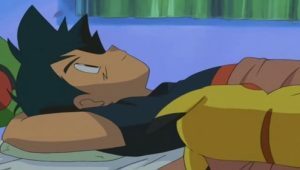 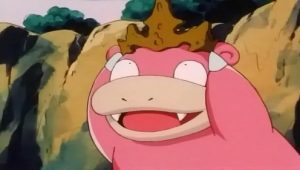 Brock, too, realizes that has things he has to do. 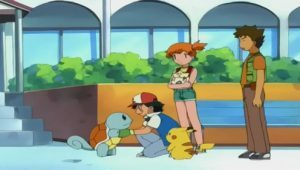 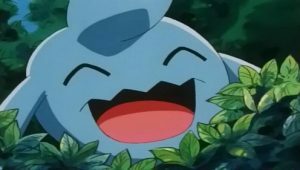 After a teary goodbye, Ash returns home to Pallet Town—but soon grows restless for adventure. 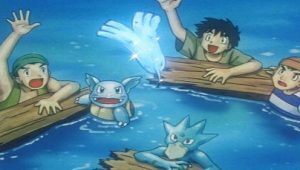 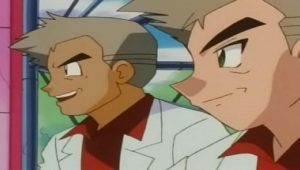 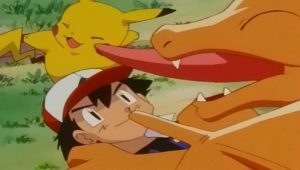 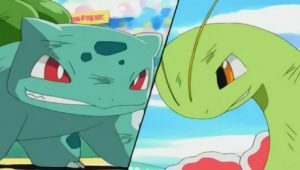 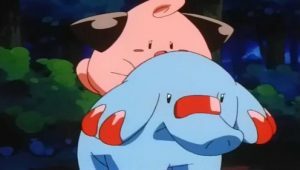 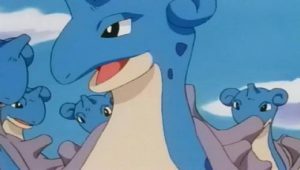 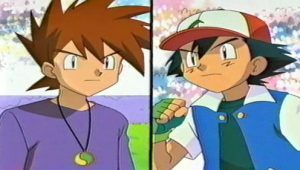 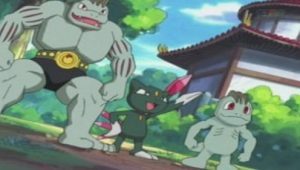 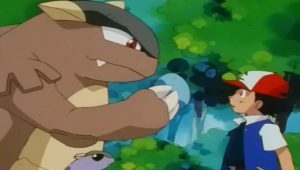 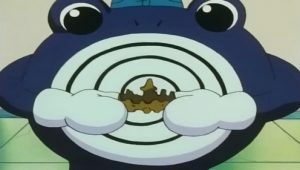 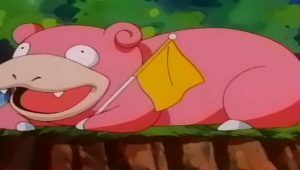 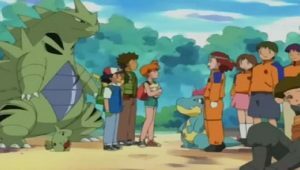 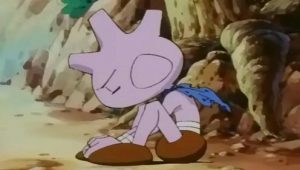 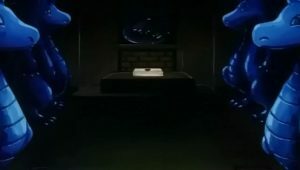 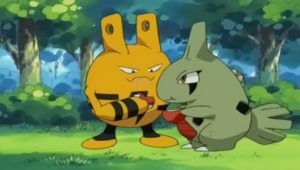 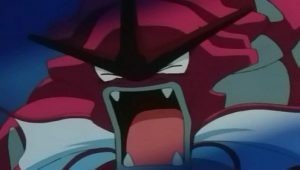 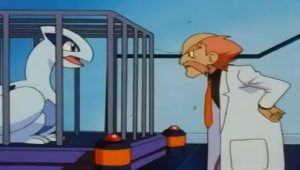 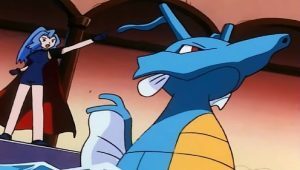 When his former rival Gary takes off on a new journey, leaving behind all of his Pokémon except Blastoise, Ash starts thinking about his next journey. 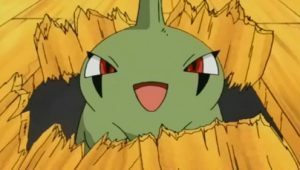 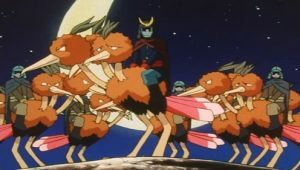 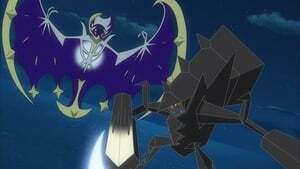 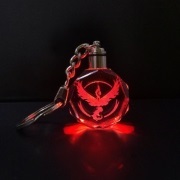 Maybe it’s time to check out the Hoenn region after all.